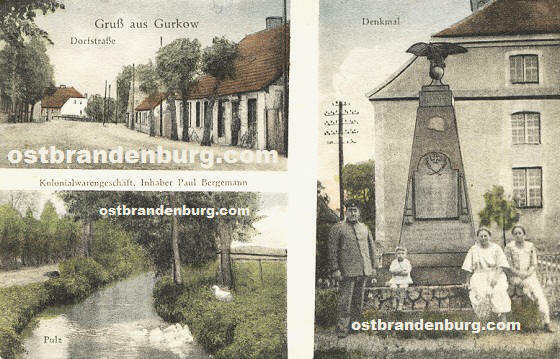 Here is a selection of digital scanned images of vintage picture postcards of Górki Noteckie, near Zwierzyn, Lubuskie, Poland. 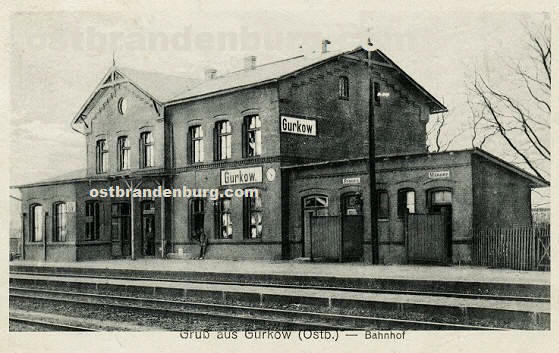 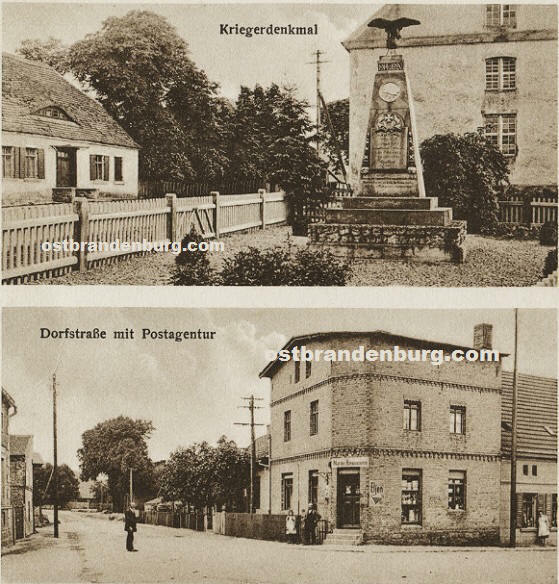 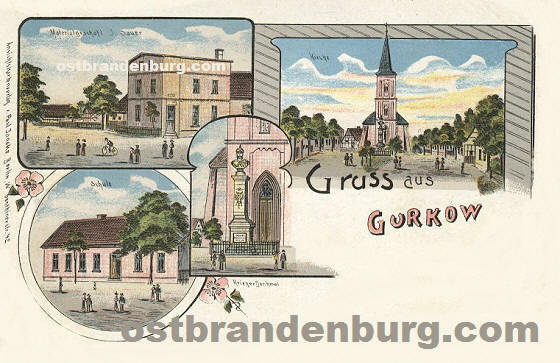 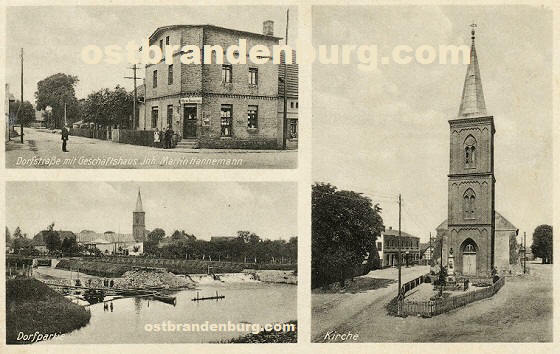 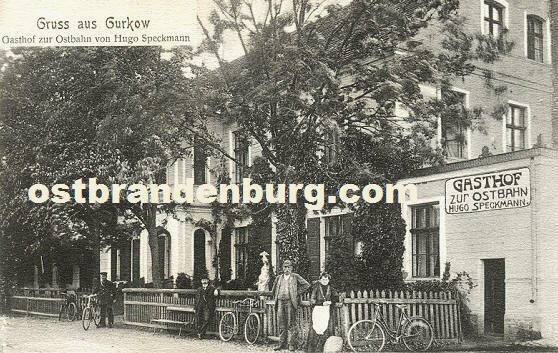 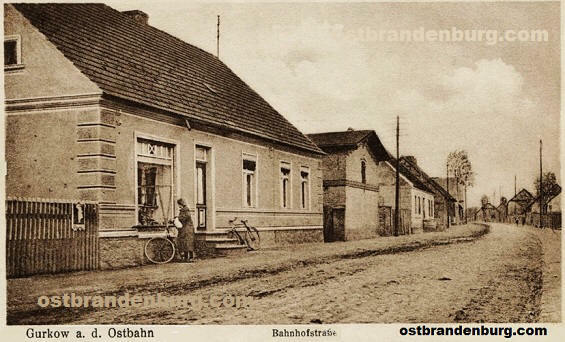 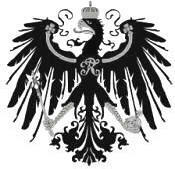 Prior to 1945 Górki was called Gurkow and part of the Prussian province of Brandenburg / Neumark in Germany. 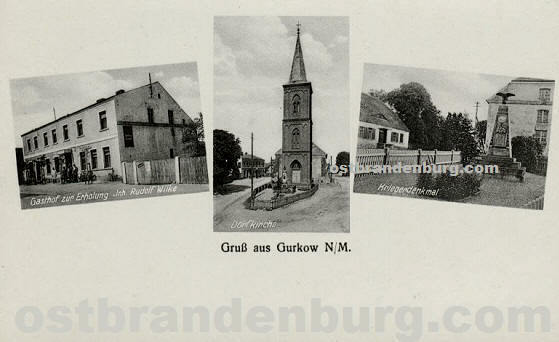 Contemporary photographs of Gorki Notecki (former: Gurkow).